We consider drawing, paintings, ceramics, photography, sculpture, pottery, textile art, digital art, junk art, collage and installations as contemporary visual art forms. Invite memberships. 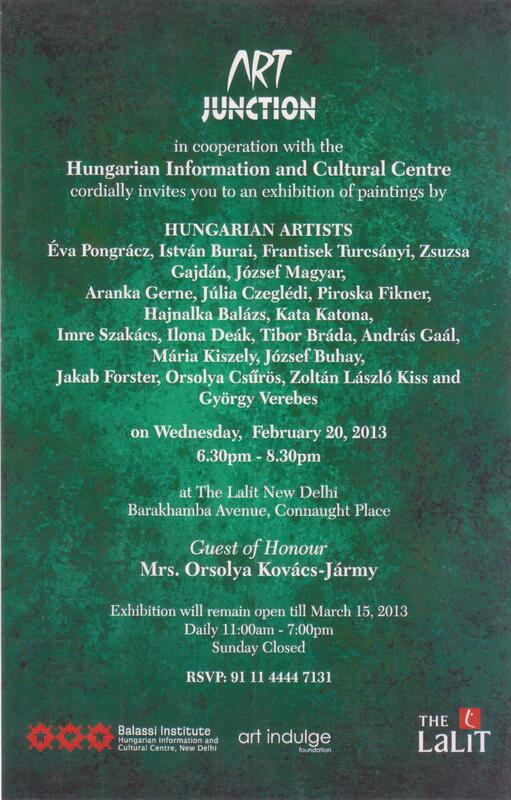 Organize art shows in India and abroad. Collaborate with international organizations for artist exchange programs. 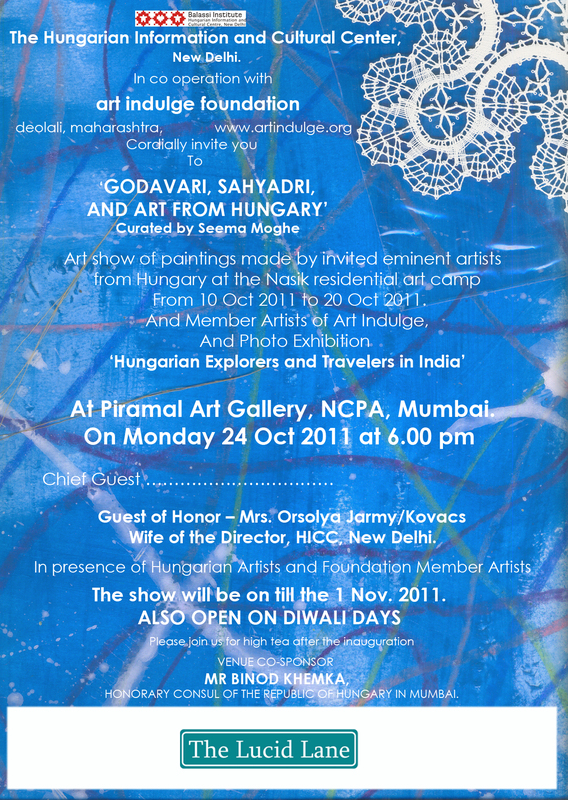 Conduct artists-in-residence, art retreats and art holidays in India and around the world. Design and execute concepts that make our mission self-sustainable. Encourage indulgence in visual art. Invite new audiences. Create new consumers. Expand the art market, and thereby widen platforms for sustenance of contemporary visual art. Signature artworks from international artists invited to our residencies. We have registered memberships of artists and non artists from India, Canada, Hungary, Slovakia, Russia, Australia and Germany so far. 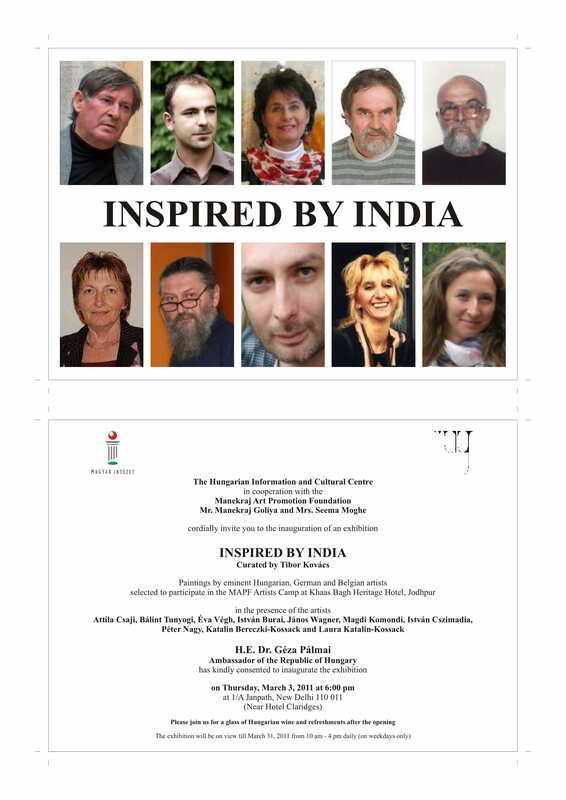 We have worked in close cooperation with the Hungarian Information and Cultural Centre, New Delhi to Invite 20 senior artists from Europe for 2 art residencies in India, at Sula, Nashik and at International Centre, Goa. 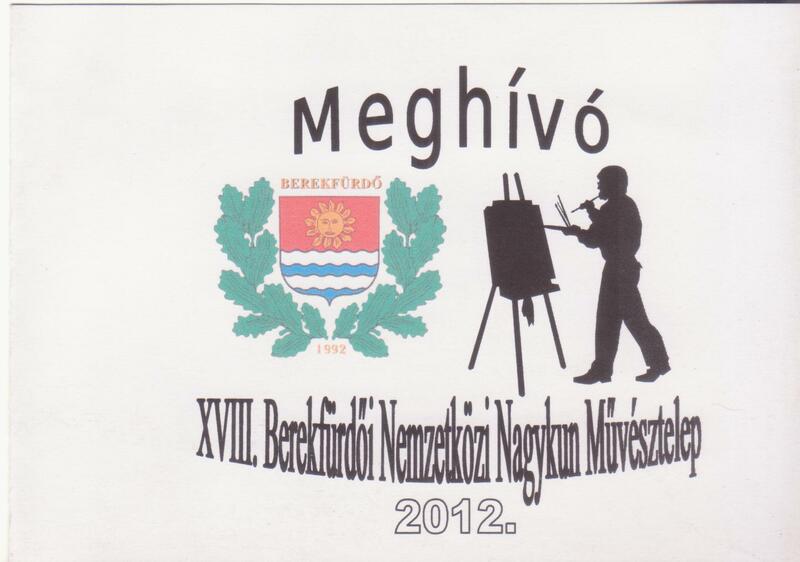 Collaborated with ‘Liber Art’ Hungary, to organize international art camp for 8 selected upcoming artists at Fonyod, Hungary. 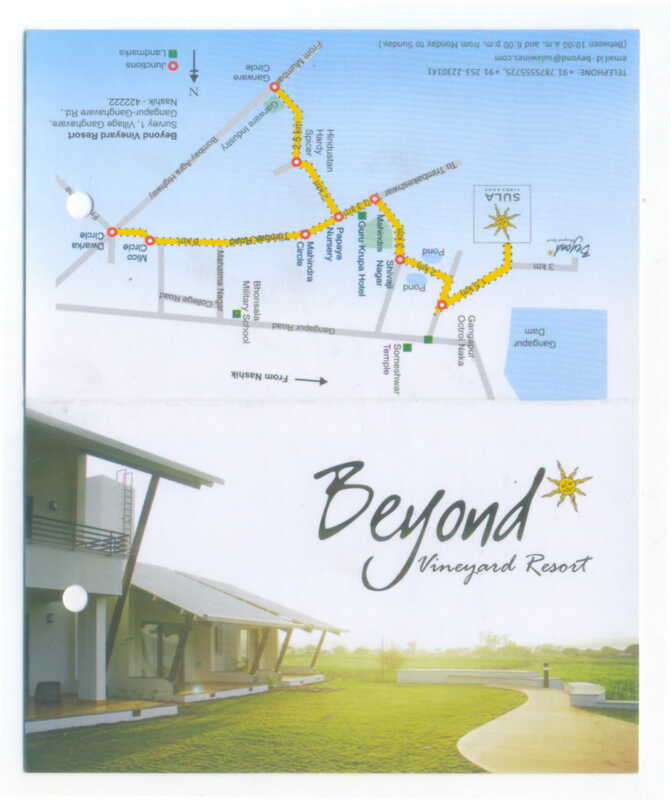 Designed and conducted 2 Art holidays for art enthusiasts at Goa and Sula, Nashik. (by Dr. Andreas Fischer, MdL) Abensberg, Germany. Hajduboszormeny, Budapest, Berekfurdo, Fonyod, Hungary. 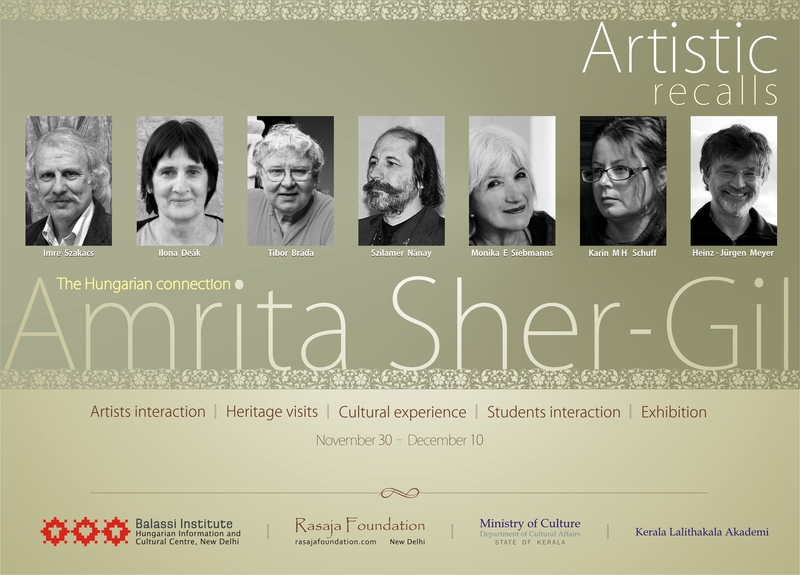 Artist residency for HICC for International artists at Kumarakom, Kerala.